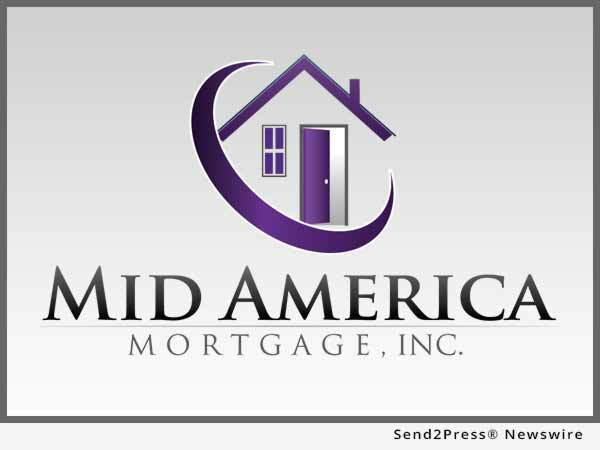 ADDISON, Texas, Sep 06, 2017 (SEND2PRESS NEWSWIRE) — Mid America Mortgage, Inc. (Mid America) announced today that Spectrum Mortgage Holdings has signed on as an eWarehouse line provider for Mid America’s eCorrespondent division. Through this partnership, Spectrum will offer lower net worth requirements (*see note 1). on warehouse lines and purchase eNotes from qualified emerging mortgage bankers approved as Mid America eCorrespondent sellers. Spectrum will not require Mid America eCorrespondents to possess net worth or cash liquidity requirements beyond their respective states’ minimum, enabling many more aspiring mortgage bankers to participate in the emerging eMortgage market. * No negative interest carry. For more information on Mid America’s eCorrespondent program, visit http://mamcorrespondent.com/ecorrespondent/. Mid America Mortgage, Inc., Addison, Texas, is a multi-state, full-service mortgage lender serving consumers and mortgage originators through its retail, wholesale and correspondent channels. In operation since 1940, Mid America has thrived by retaining its entrepreneurial spirit and leading the market in innovation, most recently with its adoption of electronic mortgage closings (eClosings) and promissory notes (eNotes). We offer a wide range of residential home loan programs to meet the needs of most home buyers and homeowners and are also the nation’s leading provider of Section 184 home loans for Native Americans. *(Note 1) – Net worth requirements will vary based on individual states’ minimum net worth requirements for mortgage bankers.